In April of 2012, BBC Radio 1 kicked off one of the best weekly programs we&apos;ve heard in recent years: Diplo&apos;s Diplo & Friends show. 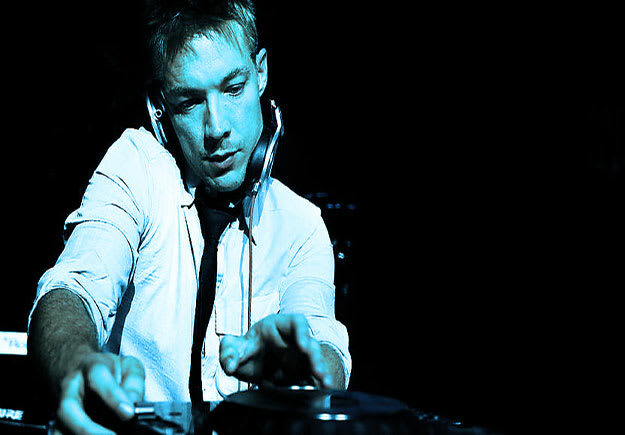 For two hours, Diplo does what he does best, curating solid mixes from some of his friends. The contacts in his BlackBerry must be serious, as he pulled an array of today&apos;s finst DJs, making sure to not stick to one sound or style of dance music, and most importantly, giving artists who might not normally have had this kind of an outlet a way to further grow their international exposure. While DAD&apos;s not saying that each week hasn&apos;t had dope mixes, you obviously know that some are more stellar than others. We love individual tracks more than anyone, but it was (and still is) the DJ who is properly educating the people on how these sounds fit when thrown together. Be it the way it was constructed, the skill of the DJ, or an overall sense of fun, these are the best guest mixes on Diplo & Friends, so far.